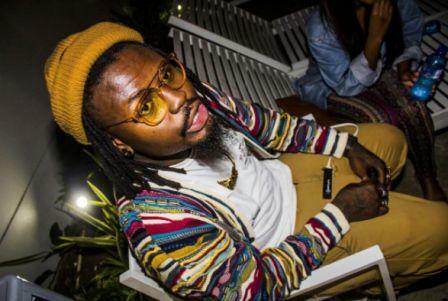 Stilo Magolide is best known as a Rapper who was born in Johannesburg on Wednesday, May 23, 1990. Stilo is currently 27 years old. 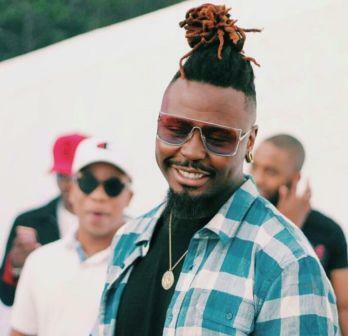 Magolide's birth sign is Gemini. 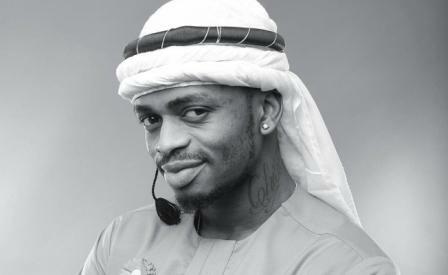 Johannesburg born musician is a rapper turned entertainer and businessman. 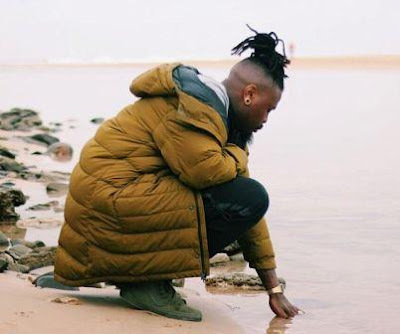 Where fashion and hard work meet in the form of music, Stilo still is the man to turn to because as much as he knows music, he knows fashion as well. 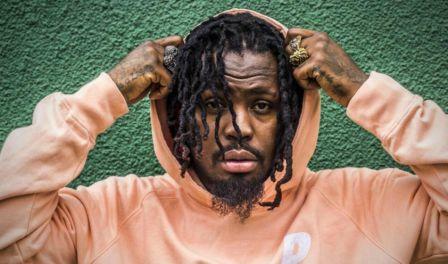 As you guys may know, he goes by more than one name, Stilo Magolide AKA Choc/Seruno/HorseRide/Mr 2190 is a guy setting his own trends and is ready to take the world by storm. 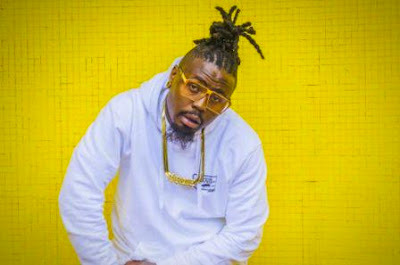 His real Name is Micheal Chirwa while his stage name Stilo actually means style in Portuguese and Magolide we all know means gold. Now that you know what his name means. The real reason Stilo persued a career in rap is because he felt he could do better than most of your faves. His belief in himself pushed him to where he is today because he felt he could do better. As much as we all know him from Boyzn Bucks, literally every project that he takes on he funds from his own pocket. He is 100% independent apart from the work he does with the group. His clothing line called W.A.T.E.R was all inspired by a friend of his, and because that friend believed in him, his clothing line is doing pretty well today. He is also endorsed by one of the biggest clothing brands in the world, VANS. For the ladies who are single and ready to mingle, Stilo is on the same boat because he is single too and yup he is ready to mingle. Stilo break up with his longtime girlfriend Casey Purshouse.